Walk in the footsteps of nineteenth century-Melbourne's well-heeled residents and escape the summer heat amid imposing mansions and glorious gardens. Some of the area's most immaculately preserved gardens are private, so time your visit for Open Gardens Scheme open days throughout the year for the chance to peek behind fences. There are riches to behold in the public parks and reserves as well, with manicured gardens accompanying more rugged environs. Meander through the exotic plants at Stephen Ryan's Rare Plant Nursery and enjoy the scenic walking trail at Sanatorium Lake. 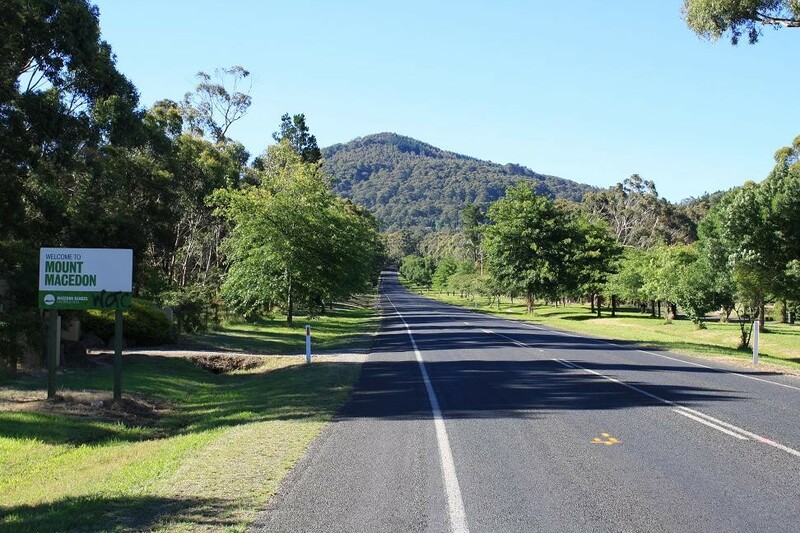 Enjoy panoramic views, scenic drives, picnic facilities, walking trails, cultural and historic sites of interest, and a diversity of flora and fauna at Macedon Regional Park. If you're after spectacular views, you're in the right area, with stunning vistas of Melbourne and beyond from Mount Macedon's famous Memorial Cross and lookout. See Hanging Rock and the northern rural landscape from Camels Hump, a rocky outcrop formed by a small steep-sided volcano. Copyright © 2015 - 2019 Lindsay Hill Real Estate, All Rights Reserved.